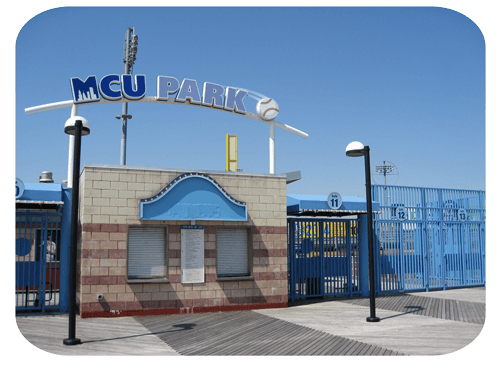 Catch the Brooklyn Cyclones play at MCU Park! The stadium, which is on the site of the old Steeplechase Park, is a two minute walk from the Coney Island subway station. The season is June through September. Check out the website and schedule. If you go on the right night, you get a free player bobble-head... and yes, the goal is, of course, to collect them all!